The superyacht has spent the summer removing rubbish from beaches and anchorages. 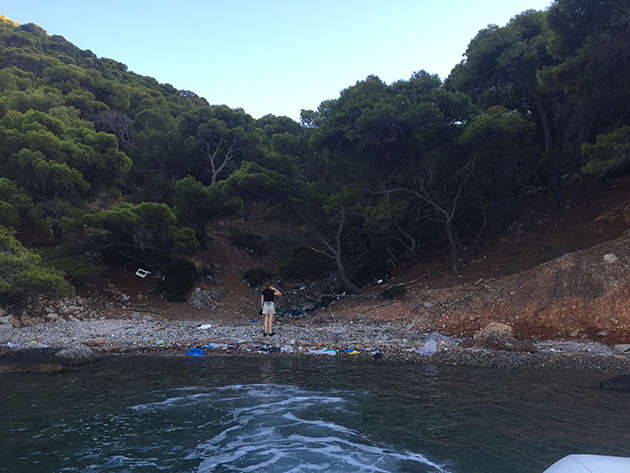 Captain Kathy from 35.6-metre Abeking and Rasmussen superyacht Tiziana and her crew have spent a summer in the Mediterranean leaving beaches and anchorages in a better condition than which they found them in. 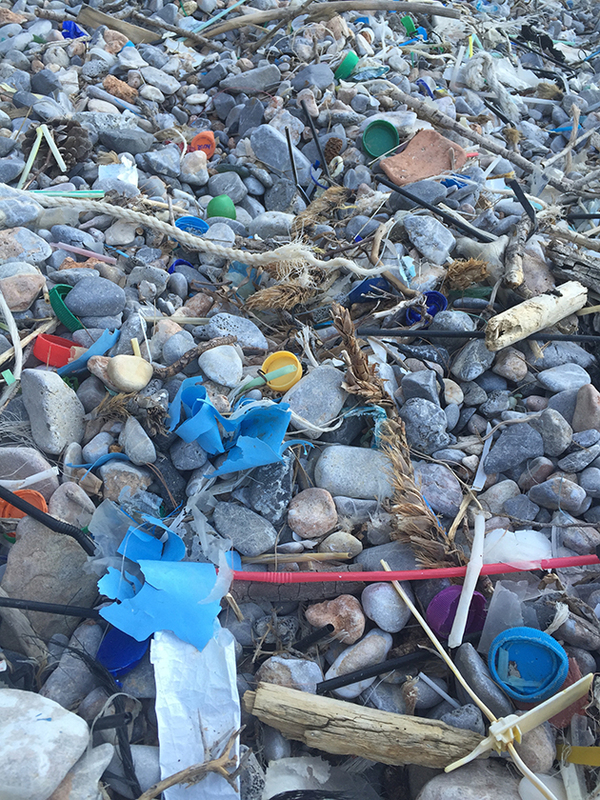 The classic sailing yacht and her crew have been doing what they can to help the environment by removing rubbish and cleaning up beaches wherever they go. 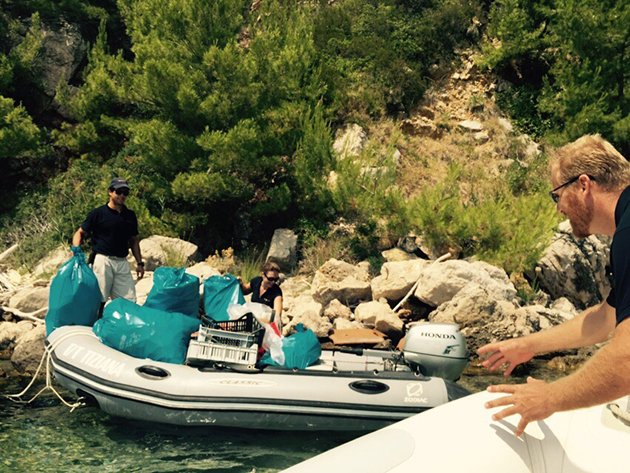 “Tiziana’s owner has always come back from her kayak trips with bits of rubbish and plastic, and so one day we just started cleaning an anchorage where we were and since then have not stopped! I love the fact that the owner encourages us, and all the crew enjoy it,” says Captain Kathy on how their mission started. 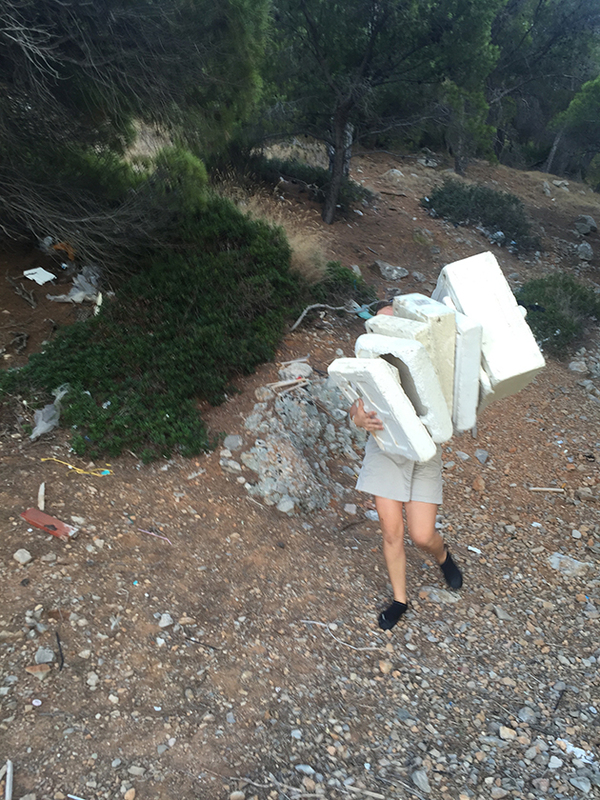 Speaking on Monday, Kathy reckons they have removed unsightly rubbish from around 12 beaches, with intentions to reach a few more before the summer season ends. The crew are well organised and the more helping hands there are, the quicker the process takes. “There’s no standard time. 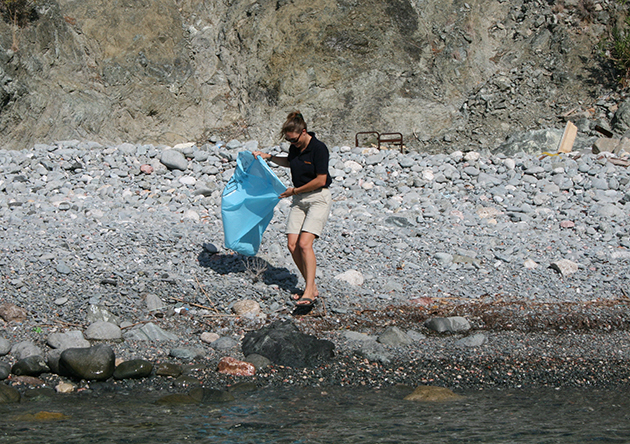 It depends and takes anywhere from 1 – 2 hours for the average small beach, but changes depending on how many people can help and how much rubbish is on the beach,” says Kathy.